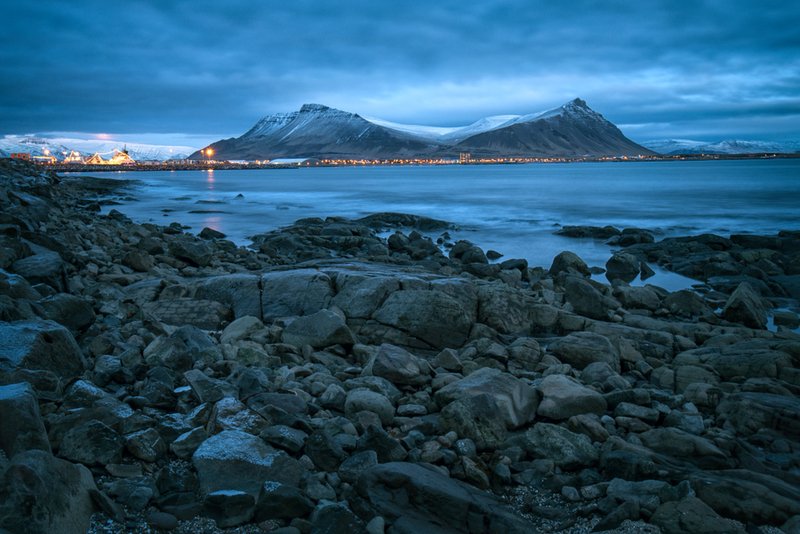 Located in the Western part of Iceland, Akranes is a major economic center that also has a lot to offer the intrepid traveler. There is actually a lot more to Akranes than initially meets the eye. While not necessarily a shabby town, it is a little rougher around the edges than other tourist spots. It is only once you spend time there that you get to see the beauty that lies below the surface. 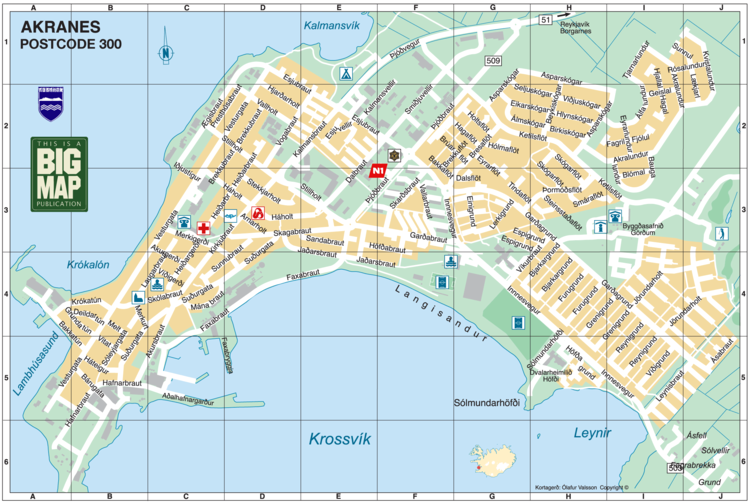 Akranes is a lot like Keflavik and Selfoss in that they would be major tourist spots where it not for their proximity to Reykjavik. These three towns, as well as a few other smaller ones that sit nestled between them, share a common bond, which is that many of their residents travel to Reykjavik to work and play. This is especially true in Akranes, as the 1998 opening of the Hvalfjörður tunnel shaved the travel time to the Big City to about 60 minutes. This is also a great benefit to tourists, as it makes Akranes easier to get to. There are a number of reasons why you would want to visit. 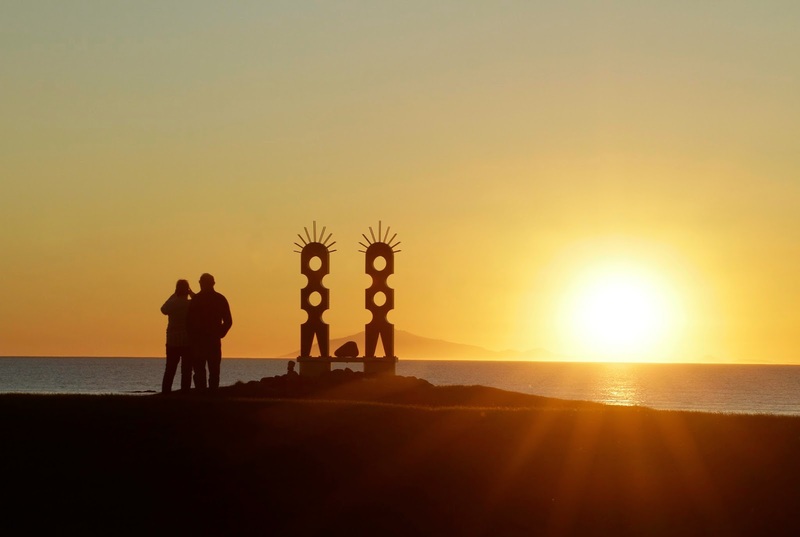 If history and culture are what you seek, Akranes is the place to visit. The Garðar museum area is where you will find all manner of different museums, displaying everything from sports memorabilia to the history of the aforementioned tunnel. The Akranes Folk Museum is home to a number of fun little displays, including a huge selection of thimbles. It’s also a fantastic place to grab a quick bite to eat. Football fans will likely already know about Akranes, and specifically ÍA, who just happen to be one of Iceland’s most successful teams. All told, they have won the championship 18 times, with their glory years coming in the 90’s when they won it an incredible five times straight. Things went a little downhill after that, but the team is once again on the rise in the Pepsi League. 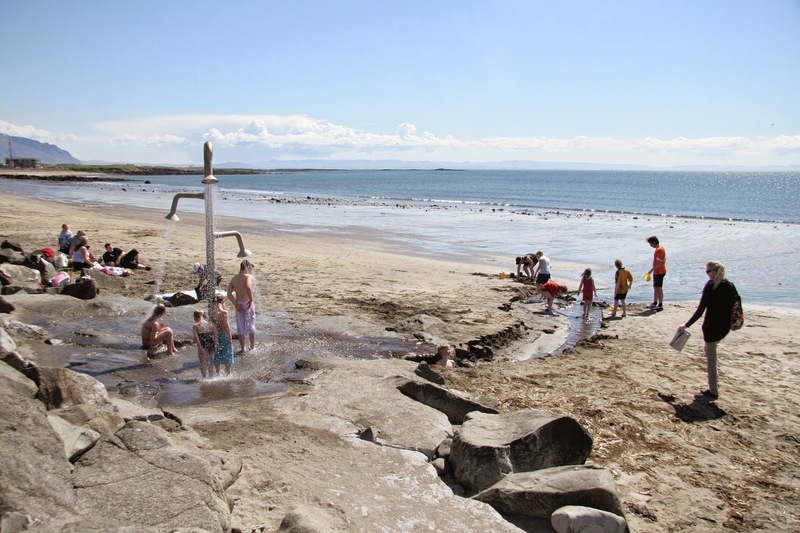 During the summer months, you need to visit Langisandur, which is close to Akranes, as well as being home to a wonderful beach. You will also find peaceful nature trails in the area, with many on and around Mount Akrafjall. The mountain will even call to you when you are in Reykjavik, as it is clearly visible from the Big City. The peak of the mountain is easily accessible to even the most novice of hikers, and the views it offers really cannot be beat. 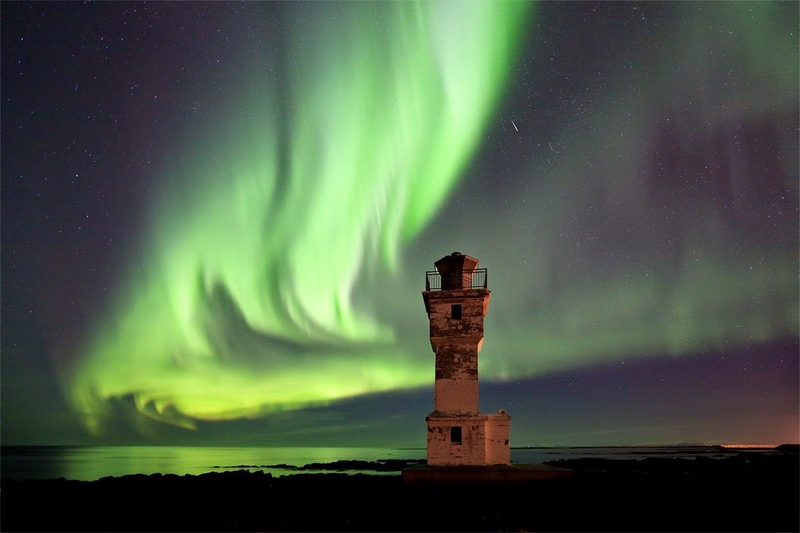 A new place to visit is the Akranes Lighthouse in Breiðin. The general public have only recently been granted access, and the views from the top are fantastic. On a clear day, you may even be able to spy Reykjavic off over the bay. The lighthouse is operated by a local photographer who loves to talk about his project. You can take in the lighthouse on weekdays between 10:00 and 12:00, during which time you will learn a lot about its history. Akranes is located off Route 1, but is still easy to access. All you have to do is take a left after the Hvalfjörður tunnel, or you could also skip the tunnel route and take a trip along the old Hvalfjörður road. Both routes will add an interesting leg to your Northward journey. 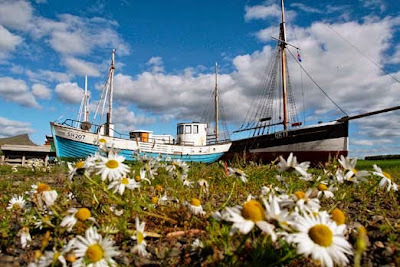 There are around 11 hotels in Akranes, you can see prices and reviews here.